Where Your Tech Issues Are Solved. 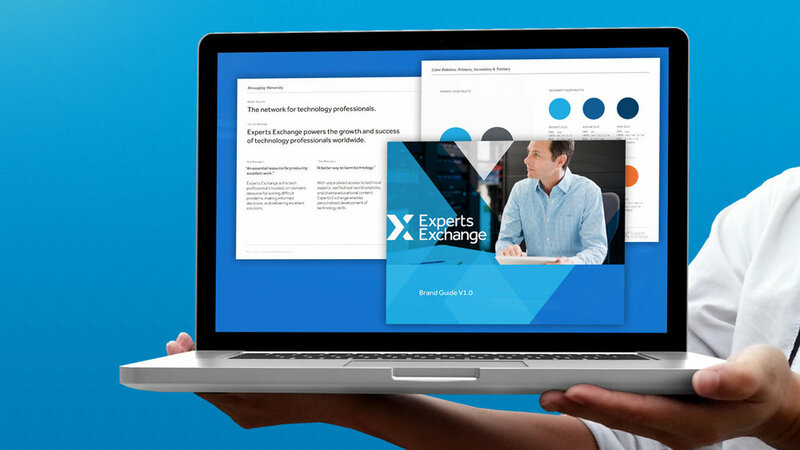 Experts Exchange is a leading shared content and networking community that powers the growth and success of technology professionals worldwide. With over 100,000 paid community members, the company was financially successful, but had allowed its brand and customer acquisition programs to languish. These issues were compounded by the effects of Google Panda, which caused a sudden, significant, and sustained decline in organic search traffic to the site. The company engaged Thinktiv to re-invent the Experts Exchange brand, market messaging and marketing website, in conjunction with the first major new release of the community platform in several years. Thinktiv also helped the company alter their traditional paid content and pricing strategy to reverse the Google Panda penalty and restore traffic to previous levels. 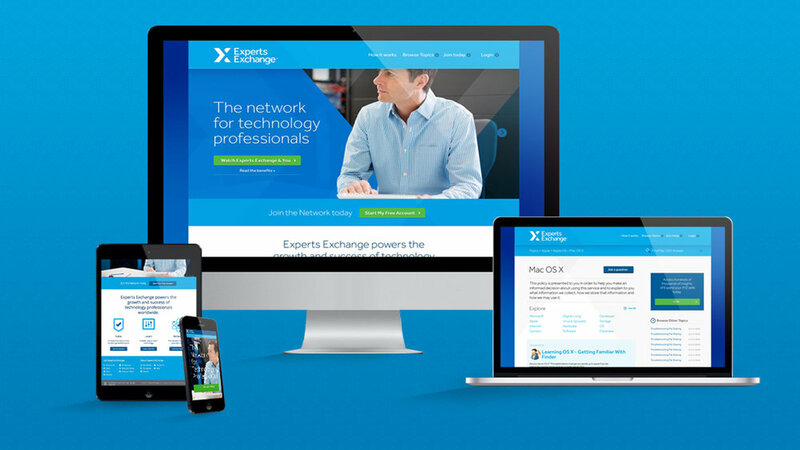 Launched in April 2014, the new Experts Exchange site has received a tremendously positive response from the market, with marked increases in conversion rates. Most importantly, the company is back on a sustainable growth trajectory. Roughly six weeks after launch, the company left the Panda “penalty box”, and saw traffic increase by roughly 70%.